Pool fences are one of the most essential fences to get installed on your property. If you own a pool, you must understand the dangers that surround the body of water. It is important to keep the pool area safe so that no children or other people unable to swim fall in and get hurt. In Phoenix, there are specific laws and regulations that you must follow if you own a pool. We are aware of all these laws and regulations, so when you choose to hire us to install your pool fence, you can be assured that we will install it the correct way to keep you out of trouble and to keep everyone safe. Our pool fence installation process is fairly simple and fast. We would need to determine the perimeter measurements of your pool and then we could get the proper materials to install your fence. We will equip your pool fence with the proper latches to keep the gate part secure and inaccessible to children. The fence we install around your pool will be strong and sturdy and it will function exactly as it needs to. After installation, we will give you any necessary information you need to keep your fence acting properly to protect everyone’s safety. 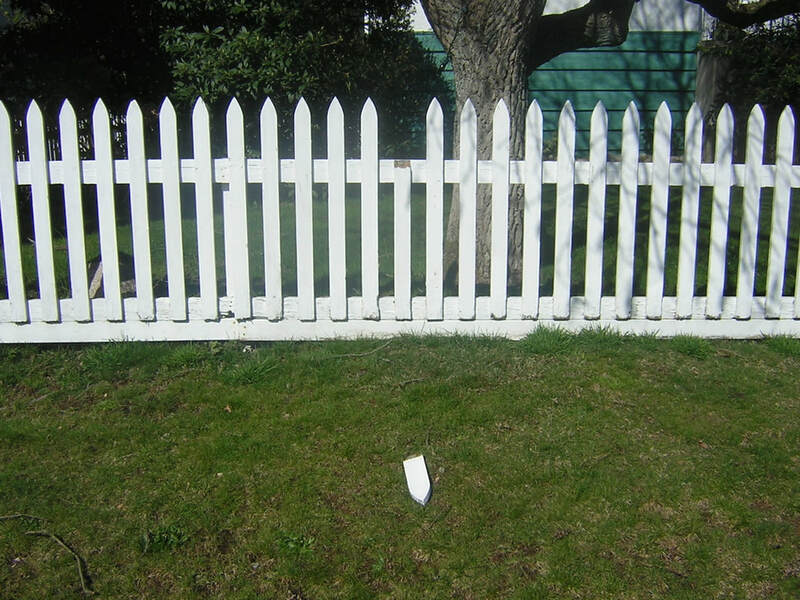 We are always available afterwards to offer our immediate repair services should anything happen to your fence. Pools should not feel dangerous to anyone so we want to make sure you have all the equipment you need to keep you, your family, and your friends safe at all times so that all you need to do is enjoy the water.